The Rafale deal on Saturday sunk into more controversy following reports that France waived tax worth Rs 143.7 million Euro or ₹1,052 Crore for Anil Ambani’s French-based company after Prime Minister Narendra Modi announced the 36 jet deal with Dassault. French national newspaper Le Monde reported USD 162.6 million was waived off in favour of Anil Ambani’s France-based telecom company called “Reliance Atlantic Flag France”. Anil Ambani’s tax debt, result of a disputed tax litigation, was cleared a few months after Prime Minister Narendra Modi announced the Rafale deal with France. 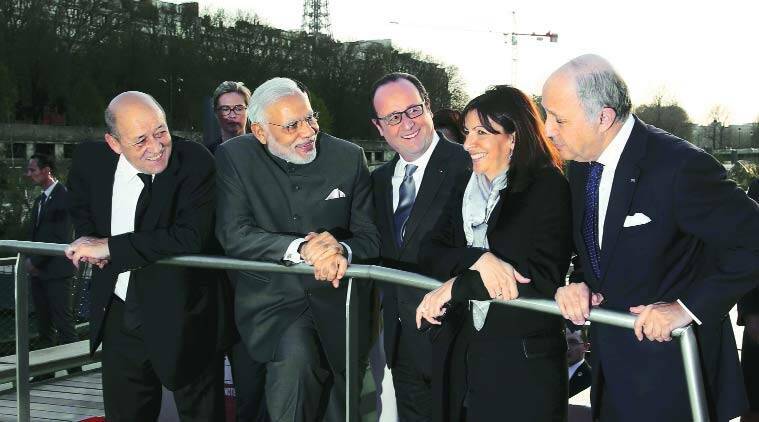 The report in Le Monde immediately gave ammunition to the Opposition in the midst of Lok Sabha elections, which targeted Modi and BJP claiming that it has once again exposed corruption in the deal. 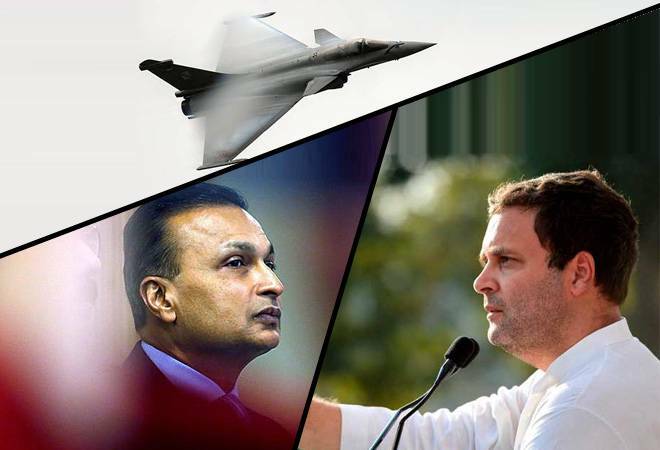 The Opposition, especially Congress president Rahul Gandhi, had been claiming that the selection of Ambani as an offset partner in the deal was part of a quid pro quo in place of government-owned Hindustan Aeronautical Ltd (HAL). Air Chief BS Dhanoa praises “Controversial Rafale” just before LS Elections – Avoidable? Previous articleWomen will be women! 😉Alexa & Siri could be recording & storing your private conversations.